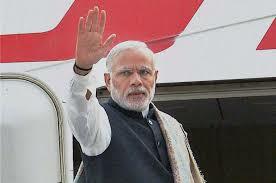 Prime Minister Narendra Modi will begin on a five-day official visit to Sweden and the United Kingdom. Modi’s visit is aimed at enhancing bilateral cooperation in the key areas like trade, investments and science and technology. Apart from bilateral visits to the two countries, Prime Minister Modi will attend the India-Nordic Summit and Commonwealth Heads of Government Meeting (CHOGM) in Sweden and the United Kingdom respectively. The CHOGM is a multilateral organisation known for its focus on the development issues that confront the Small States and Small Island Developing States (SIDS). India is going to host its second India Mobile Congress (IMC) between October 25-27 in New Delhi. 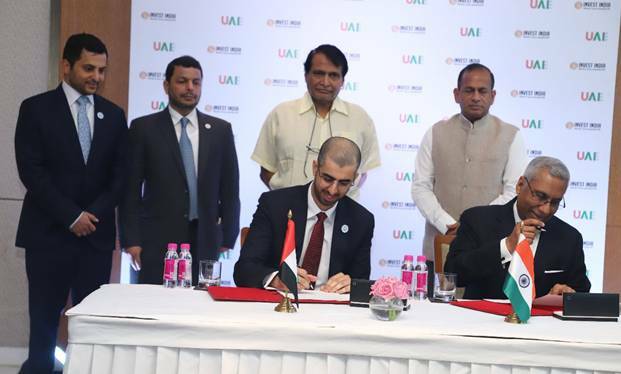 It was announced by Communications Minister Manoj Sinha. India Mobile Congress is one of the biggest marquee Mobile, Internet and Technology events in Asia, organized by Department of Telecommunications, Government of India and Cellular Operators Association of India (COAI). It is an excellent platform for policy makers, industry and regulators to engage in meaningful deliberations to drive the future direction of this important sector. 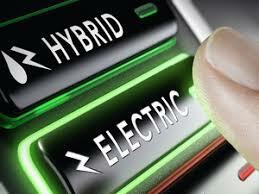 The government has announced extension of phase 1 of the FAME-India scheme entailing incentives for mass adoption of electric and strong hybrid vehicles by six months till September-end or till its second phase is approved. The extension is deemed to have taken effect on April 1, 2018.The phase 1 of the scheme was initially proposed for two years till March 31, 2017 but was extended twice for six months up to March 31, 2018. The FAME-India (Faster Adoption and Manufacturing of (hybrid &) Electric vehicles in India) scheme is intended to support the hybrid/electric vehicles market development and its manufacturing ecosystem to achieve self-sustenance. In the new system, foreigners would be able to get as many as 27 Visa and Immigration related services in India from the comfort of their place of stay. Using the e-FRRO application, foreigners can apply online on the portal and obtain the services through email/post without appearing in person at the FRO/FRRO office. The Maharashtra government has set up an institution to evaluate and quantify special development budget allocations and their impact on tribal development. 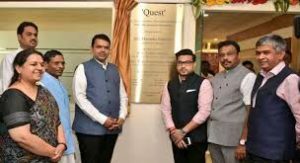 Chief Minister Devendra Fadnavis has launched the institution, QUEST in Mumbai. The objective of the exercise by the Ministry of Finance and Ministry of Tribal Welfare is that it wants to bring greater accountability in spending and management of dedicated funds allocated for tribal welfare. Quest is known as “Quality Evaluation for Sustainable Transformation centre”. The state has taken the first initiative in the country to ensure every rupee awarded is not only accounted for but the development in lives of tribal people through the projects undertaken is also quantified. The QUEST centre will carry forward the tribal mission and focus on bringing sustainable transformation in the lives of the tribals. 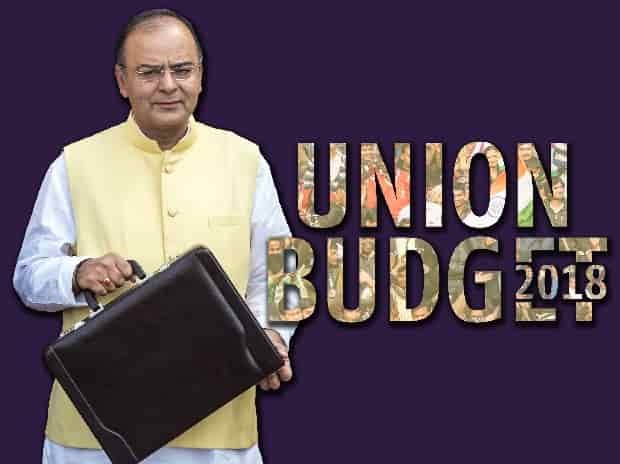 In the 2018-19 budget, the state government provided Rs 26, 345.29 crore for Scheduled Caste and Scheduled Tribe welfare schemes. Political heavyweight Milo Djukanovic swept back into power in the presidential election after a two-year absence. The pro-Western economist led Montenegro to independence from Serbia in 2016 and into NATO last year. Djukanovic wants to develop the predominantly Orthodox country, a part of which has strong pro-Russia sympathies, by joining the EU. 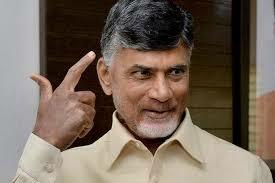 His party name is Social Democratic Party (DPS). 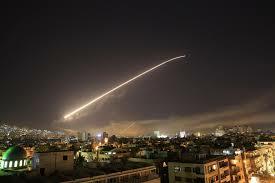 US, British and French forces pounded Syria with air strikes early on Saturday in response to a poison gas attack that killed dozens of people last week, in the biggest intervention by Western powers against Syrian President Bashar al-Assad. US President Donald Trump announced that the military action is from the White House. 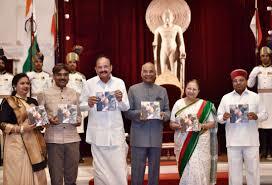 President Ram Nath Kovind received the first copy of the book Dr Babasaheb Ambedkar: Vyakti Nahin Sankalp’ from Vice President Venkaiah Naidu on the 125th birth anniversary of Dr. Babasaheb Ambedkar. The book was a slim volume but covered the inspiring life of Ambedkar and several dimensions of his ideas and personality. The editor of the book is Shri Kishor Makwana. Veteran Marathi actor Vijay Chavan will receive the V Shantaram Lifetime Achievement award, while actor-director Mrinal Kulkarni has been named for V Shantaram Special Contribution awards. Both the lifetime achievement awards carry a citation and cash reward of Rs 5,00,000, while the special contribution awards carry a citation and Rs 3,00,000 cash prize each. 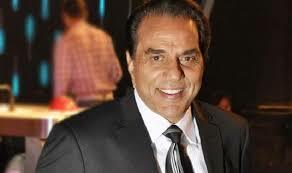 The state government-instituted awards will be given away at the 55th Maharashtra State Marathi Film Festival. The rankings list featured Germany, Brazil, Belgium, Portugal, Argentina, Switzerland, France, Spain, Chile and Poland in the top ten. On the other hand, four-time World Cup champions Italy fell six spots to the 20th rank. 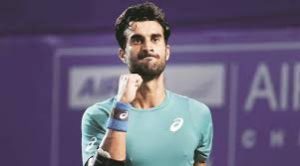 Yuki Bhambri defeated fellow Davis Cupper Ramkumar Ramanathan his fourth successive victory in five meetings — to clinch the title in the $150,000 Challenger tennis tournament. It was the seventh Challenger title for the 25-year-old Yuki who collected 125 ATP points and $21,600. Ramkumar won 75 points and $12,720. In the doubles final, however, Prajnesh Gunneswaran and Saketh Myneni were beaten by Matthew Ebden and Andrew Whittington of Australia.